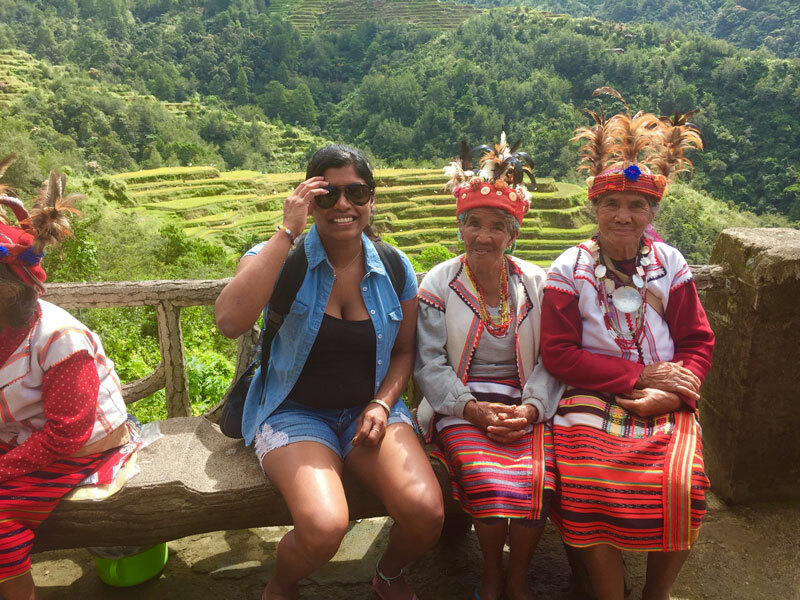 Thanks to the Crawford Fund in New South Wales, Functional Grains Centre (FGC) PhD Candidate, Shiwangni Rao travelled to the Philippines as one of the 14 successful International Agricultural Student Award recipients. With Rao’s research focused on the potential health benefits of coloured rice, she was invited to attend a three-week ‘Rice Research to Production’ Training. Hosted by the International Rice Research Institute (IRRI) in the Philippines, the training program is designed to build the next generation of rice scientists to reduce poverty and hunger, improve the health of rice farmers and consumers, and ensure environmental sustainability of rice farming. “It was a wonderful opportunity to learn more about the various rice varieties and their production in Southeast Asia, to meet other emerging scientists in this field and pick up some new skills that I can put into practice in my own research,” Rao said. Shiwangni’s trip to the Philippines is part of our efforts to support and encourage young Australians in study, careers and volunteering in international agricultural research, our International Agricultural Student Awards from Crawford Fund State Committees will be supporting 14 Australian tertiary students to gain international agricultural research experience and expertise.